AAAIM's Emerging Leaders Programs connects rising Asian American leaders with accomplished industry veterans to expand their network and grow their career. Founded in 2006, The Association of Asian American Investment Managers (AAAIM) is a national non-profit organization dedicated to the advancement of Asian Americans & Pacific Islanders (AAPIs) in the field of investment management. A critical part of AAAIM’s mission is to help young professionals grow and develop their careers in investment management. We hope to accelerate early and mid-career AAPIs, as well as MBA students, by introducing mentors and mentees to each other so they can forge relationships and grow with each other’s successes. AAAIM is the bridge between emerging young professionals and the leaders that will advance their career. Mr. Chang is a member of the Hedge Fund Strategies Research Team. Mr. Chang shares responsibilities for investment research and manager monitoring, with a focus on quantitative, credit, and multi-strategies. 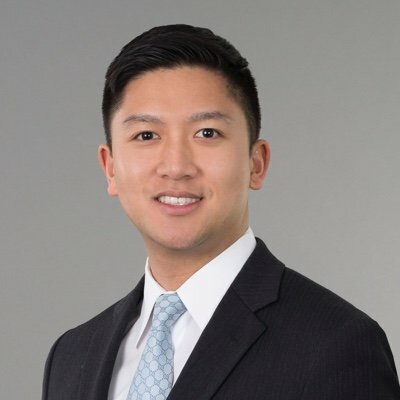 Prior to joining GCM Grosvenor, Mr. Chang was a Sales & Trading Analyst at JPMorgan Chase & Co. Mr. Chang received his Bachelor of Arts in Government from Georgetown University in 2015. Kristine Dandan joined Deutsche Bank in 2013 and works in Global Markets focusing on covering West Coast clients for Foreign Exchange Prime Brokerage. 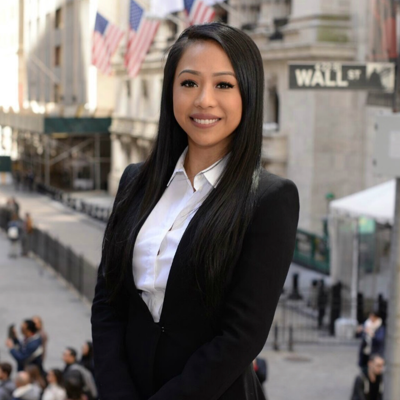 Before Deutsche Bank Los Angeles, Kristine spent five years in Deutsche Bank in New York City and started her career at the Commonwealth Bank of Australia in Sydney, Australia. Kristine was born in the Philippines but grew up in predominantly white spaces in the Inner Western suburbs of Sydney, Australia. As a military spouse, Kristine is an active member of Deutsche Bank's Veterans On Wall Street (VOWS) and serves on the Education Committee for 100 Women in Finance, Southern California. 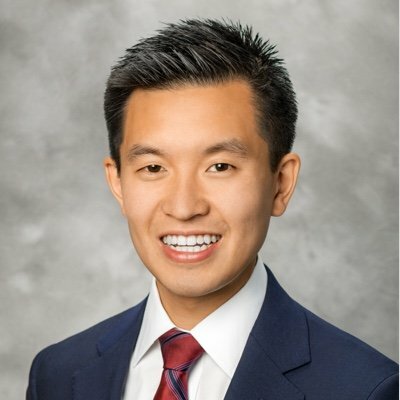 With a passion for advocating for young professionals in the financial services industry and event planning, supports the Association of Asian American Investment Managers (AAAIM) and spearheads the Emerging Leaders Initiative, Los Angeles. Kristine holds a Bachelor of Commerce in Finance and Marketing from The University of Sydney and a Professional Diploma in Event Management from The New York University. King Leung is a private equity investor with Warburg Pincus, based in New York. He joined the firm in 2018 and focuses on industrial and business services investments. Prior to joining Warburg Pincus, King was an investment professional at GTCR, a private equity firm based in Chicago. He began his career as an investment banker with J.P. Morgan. King received an AB in economics from the University of Chicago and a MBA from Harvard Business School. Throughout each year, AAAIM will invite members of the Emerging Leaders Program to participate in Mentor-Mentee Meet-ups and Networking Receptions. AAAIM also seeks to promote diversity in hiring with investment management organizations by providing mentors and their organizations with talented AAPIs resumes. We hope you will join us and begin accelerating your career today! I give permission to AAAIM to share my resume with potential mentors and employers.